Astro is proud to finally share our newly renovated Rehabilitation Kitchen donated to the Royal Ottawa. The kitchen that was designed, supplied and installed by the Astro team is now complete and ready for the patients to gather together, cook, heal and be inspired! On May 4th, 2017 Astro celebrated 20 years of business at our showroom, hosting our clients and design & build community to say thank you. Here's a video capturing the night's excitement. Get inspired by our new arrivals to brighten up your home. Visit our lighting page to download an inspirational catalogue. Check out our Designer's accomplishments and award-winning designs over years at the annual GOHBA awards and NKBA Design Excellence Gala. We're constantly sharing new & exciting design photos on Instagram, and we think you'd love it! 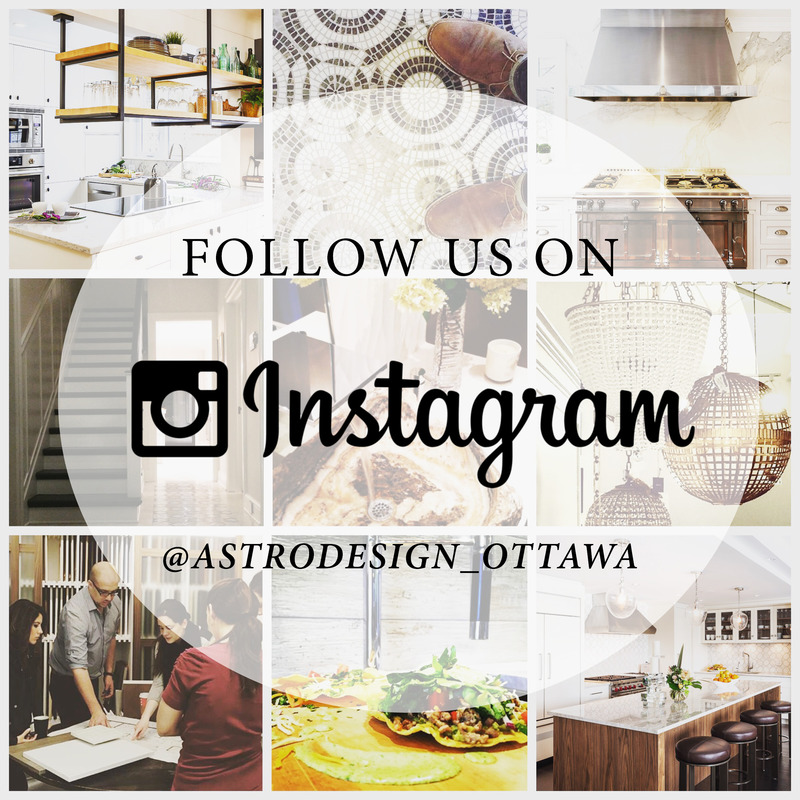 Follow us for more inside view into Astro @astrodesign_ottawa. 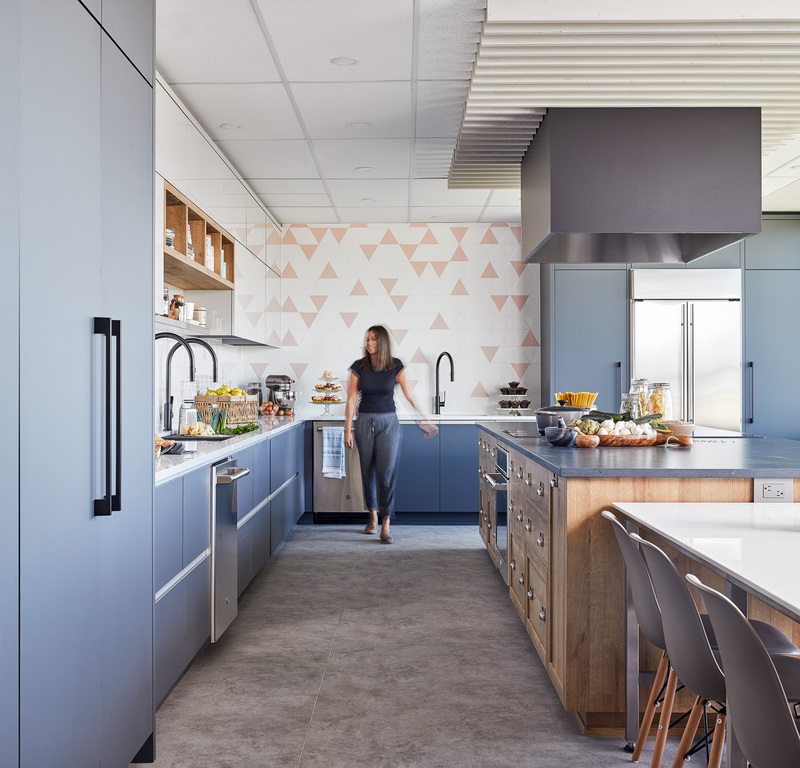 One of our kitchen designs was featured on Kitchen & Bath Business Magazines (K+BB) - be sure to check out their interview with our designer, Nathan Kyle! Check out one of Astro's biggest bath remodels featured on Houzz, and get all the details on how designer Nathan Kyle & the Astro team transformed this space into a luxe ensuite retreat! Introducing our new designer lighting in our showroom, with collections from Visual Comforts & Co. Let your creativity shine in our new lighting gallery. We've created kitchen & bath e-books for you to browse and get inspired. Download yours today. 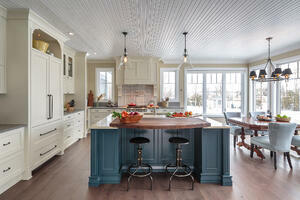 Check out the gallery of kitchen & bath design projects done with Astro! Now you can view all the inspirational designs right on our website. See more under the 'Projects' Section. Check out what our Customers are saying about designing their spaces with Astro. See how their vision came to life with and hear their remodeling story. Don't miss out on Astro's exciting Event Offerings! Sign-up today for our new Event Series: Design Days. 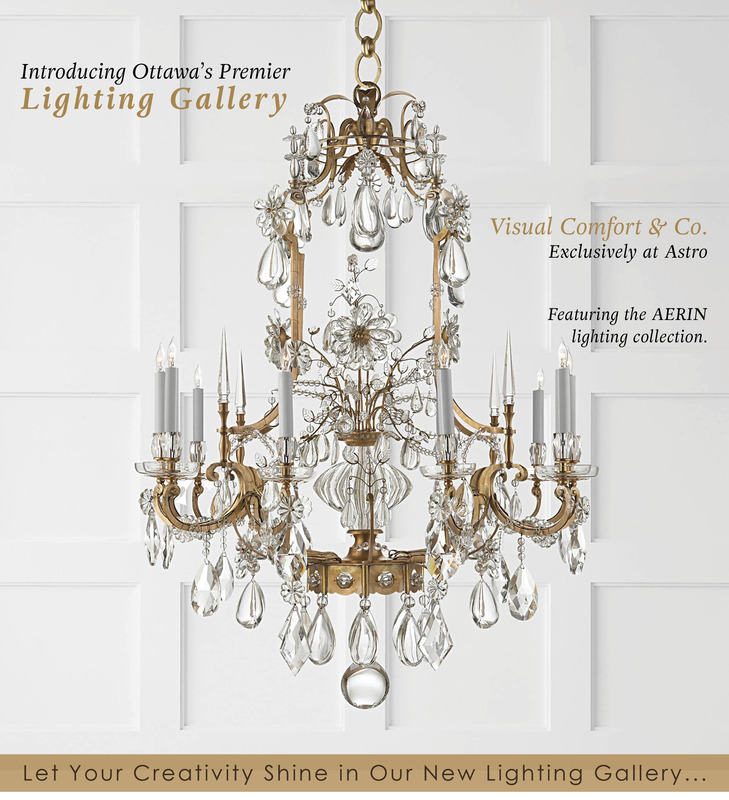 Be in the know with Astro, check out our latest Newsletter for exciting news, latest designs and sale offerings. Sign up today to be part of our newsletter subscription. We are happy to see you stay connected with Astro's News & Event offerings. We look forward to sharing more exciting design news in the future with you. If you haven't already given us your consent under the new Canadian Anti-Spam Legislation (CASL), and would like to continue receiving Astro's monthly Newsletters, then please check out our page to subscribe. Powered by WebFronts™ - Copyright © 2015 Retailer Web Services LLC, all rights reserved.